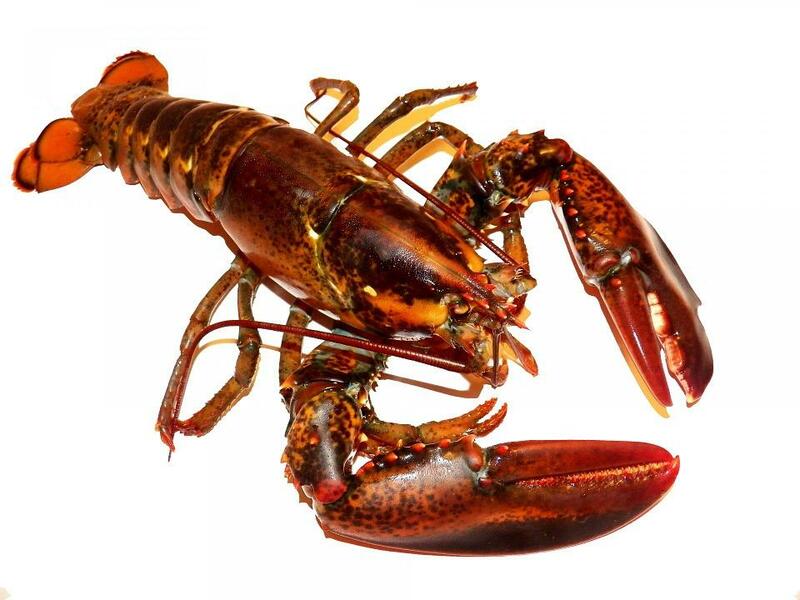 Lobsters comprise a family of large marine crustaceans. Find out even more about our little friend the Lobster this week with Dr. Marvin Druger on Science on the Radio. Ever wonder what's the best way to remove a tick safely? Do you know which diseases you may incur if you are bitten by a tick? Wonder no longer, this week on Science on the Radio Dr. Marvin Druger will give you all information you need and a little extra insight into the world of ticks. Hear Science on the Radio each Wednesday Night at 8:35 on WAER.